Join us at Busaba Kingston this Spring in our Busaba Igloo. Our Igloos are the perfect choice for parties and social get-togethers. 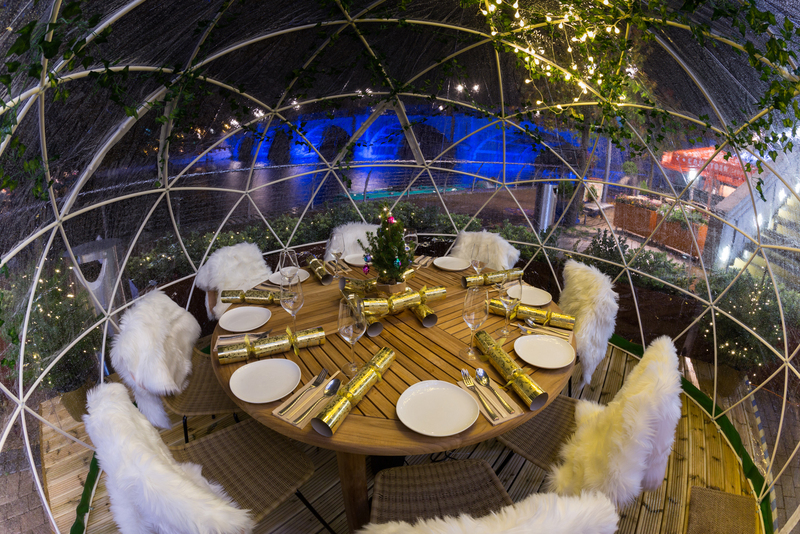 Each igloo houses a private dining experience for up to eight guests to enjoy a Thai feast Thames-side. The minimum spend to book one of our three igloos is between £100 and £200, and a £50 deposit is required for bookings. Our igloos are heated so you can dine in comfort, decorated for the season and play music from our curated Busaba playlist.